What flavors and textures go well with chocolate? Fruit, nuts, salt, wafers, pretzels, chile, wine, tea, coffee, spices, and herbs are some of the usual combinations. I personally like pink peppercorn and earl grey tea infused into my chocolate. 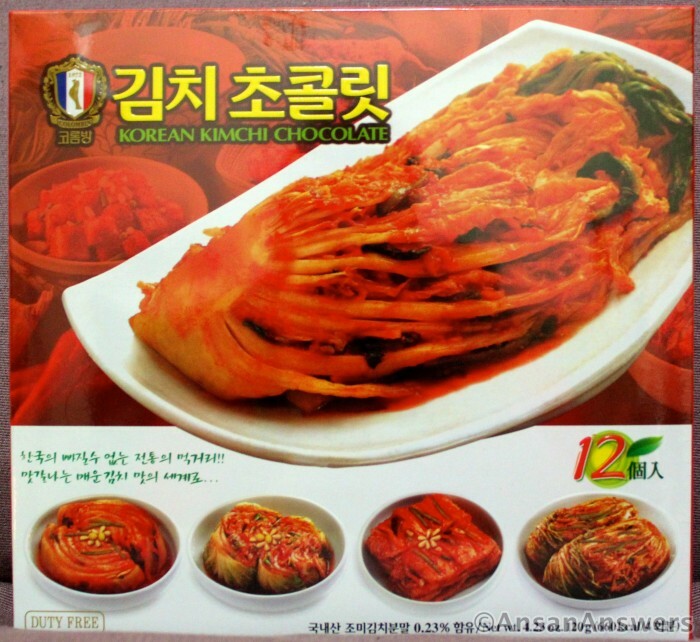 But what are your thoughts about pairing kimchi with chocolate? I’ve seen Japanese tourists buy a bunch of these at the Inchon International Airport in Korea. I never ventured to buy a box for myself until this August because they scare me a bit. Can you even imagine what they would taste like? 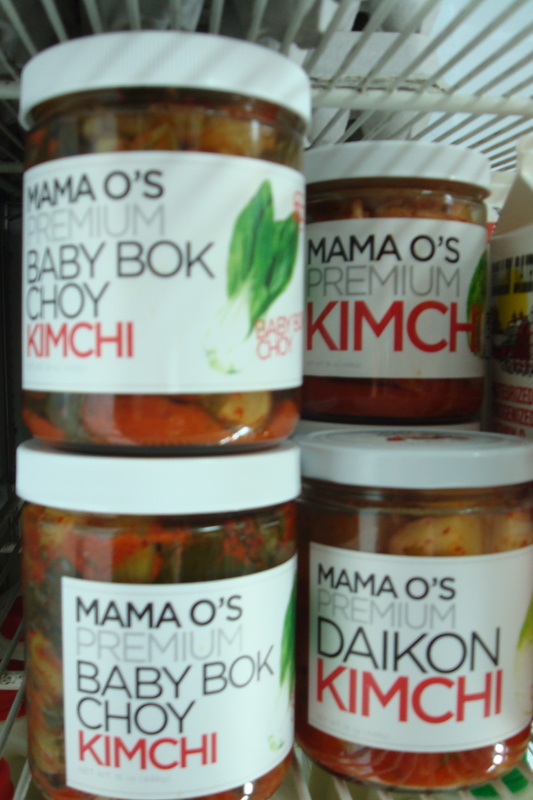 I seriously doubt the spicy, sour, garlicky, and fishy flavor profile of kimchi would go well with chocolate. I totally dismissed them. … … But then I got curious. Now aren’t you wondering about them too? I tried buying a box at the airport but I was told that the line was discontinued but may return in the near future. The lack of availability made me want to try them more! 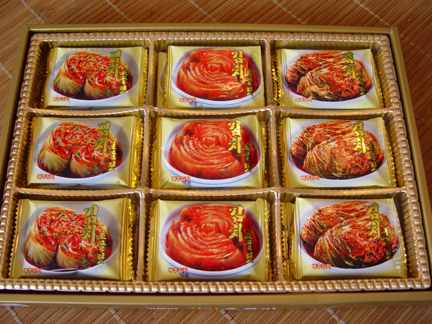 According to the vendor, the chocolates are filled with a creamy kimchi filling (!) that didn’t have an overwhelming kimchi flavor. If I were able to secure a box, would you try them with me? Tomorrow, I’ll share my thoughts on another box of chocolates. This time I will have tasted it so expect better descriptions and details!